One issue many car accident victims struggle with is a lack of mobility. After the initial pain and shock of your car accident injury, the dust will generally settle and you’ll be left to pick up the pieces. One issue that you might end up with is a lack of mobility. Fortunately, you and your St. Louis auto accident lawyer will likely include treatment costs for this problem into your personal injury settlement. In this post, we will discuss some of those medical options. No matter what, you should always speak to a medical professional. 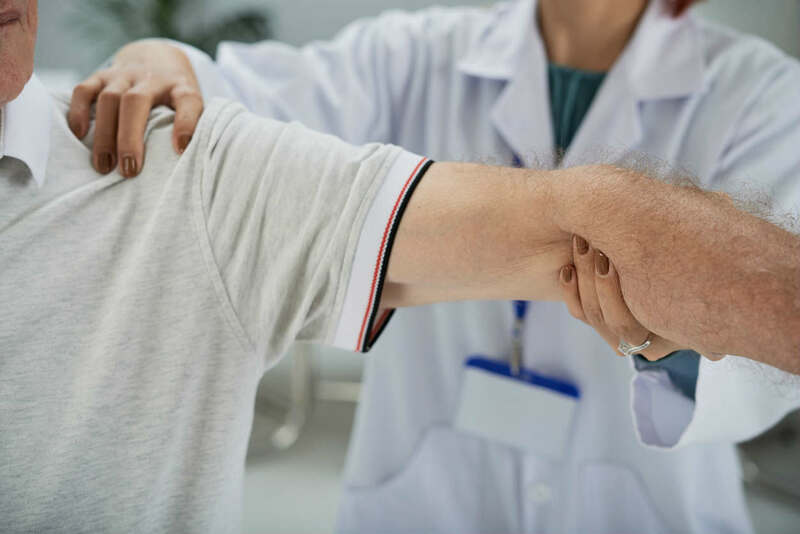 While we know quite a bit about injury management, nothing can replace the years of education and hands-on experience that a physician will have. What a visit will do is tell you how severe your damages are and give you some treatment options to choose from. That might mean specific exercises, pain medications, or a trip to another medical provider. Ultimately, a doctor’s full-time job is making people like you healthy again, so seeing one is in your best interest. The second medical professional that can be incredibly helpful is a physical therapist. In some situations, these service providers might be doctors themselves, or at least just as beneficial as one. While physicians are generalists, those in the physical therapy field work with mobility issues day after day. You can utilize this expertise in your recovery. What a therapist will generally do is schedule regular appointments and give you additional exercises to complete on your own. Though mobility loss is discouraging, you cannot reserve yourself to a sedentary lifestyle. Not only is doing so incredibly unhealthy, but it will make your conditions much worse. Instead, try to stay as active as you can, even if that means only doing chores and taking walks. Any kind of movement will keep you more limber than sitting or laying through most of the day. Another excellent way to increase mobility is stretching. While you can do typical static stretches at home or in the gym, many people prefer yoga. The first reason why is its creativity in movement patterns. The second is how much joy it brings its participants, who love the community aspect. Lastly, many car accident victims find massage to be useful. Not only can it reduce pain, but it can increase mobility if done correctly. Many therapists have a high level of understanding when it comes to physiology, so they can stretch and stimulate your body in ways that you can’t do on your own. Of course, you should talk to a licensed physician before taking this step. If the points on this list sound expensive, that’s because many of them are. Fortunately, there is a good chance that you can get some or all of those costs covered by speaking with a St. Louis car accident lawyer and pursuing compensation. Your health comes first, but finding a way to pay for treatment is crucial too. An attorney can help you do just that.